Click Here to See Lakefront Homes For Sale Today! 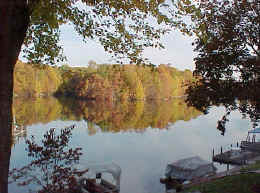 Reston Virginia hosts four wonderful lakes, Lake Thoreau, Lake Audubon, Lake Anne and Lake Newport. 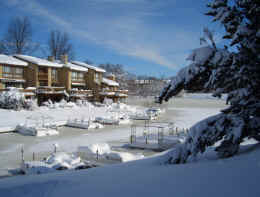 And ... On their shores offers numerous Lakefront homes. These Lakefront homes come in all sizes and shapes from small to medium condos and townhomes to luxurious, custom designed, single family homes. When you're considering buying real estate, it's always a great idea to seek out property which boasts a feature ... Reston's lakefront homes feature one of the very best .. Lake View, Lake Access and Lake frontage. If you're thinking of buying or selling a home in one of Reston's Lakefront communities ... You owe it to yourself to secure a Realtor who understands Reston Lakefront Property ... 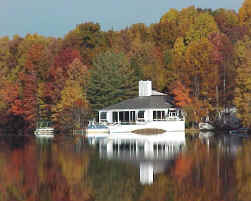 I've lived in Reston VA since 1976 and on Reston's Lake Thoreau in a lakefront home since 1985 ... Call me and Let's get YOU MOVING TO YOUR DREAM HOME!